"How do I convert more sales?" 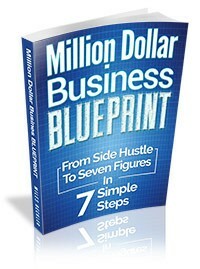 I'm talking about growing a multi-million dollar business. For my wife and I, learning the art of storytelling and getting these powerful stories inside of our ads and sales copy has been a huge boost in conversions. And just the other day I found this free copywriting course by John Carlton who is one of the best modern day copywriters alive. In this course he teaches you how to tell a story that entertains and sells! So I figured you'd want a heads up on this free course while it's still available.